Who are your role models? – Someone asked me this question the other day and I have been thinking about this for a few days. I have quite a number of role models and they fall into two groups. The first group consists of life-long companions: those are people that have been my role models for years and years, and whenever I turn to their life story and to their writings I am renewed and inspired. The short list includes: the Apostle Paul; the reformer Martin Luther; the reformer Katharina von Bora; the resistance pastor Dietrich Bonhoeffer; the pastor and civil rights leader Dr. Martin Luther King; the theologian and mystic Dorothee Soelle. The second group consists of short time companions. Those are often colleagues or activists whose vision and life work resonates with my own vision and dreams for a world and a church that is shaped by celebration, justice, art, community building, and an intentional cultivation of all kinds of diversity. 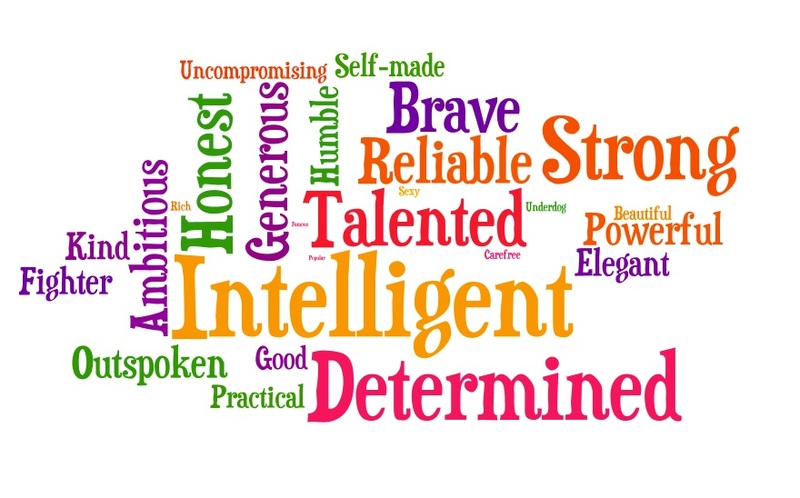 Since there is so much to say about each of these many role models, I have decided to turn my list into a multi-part blog so that I can briefly describe how I find inspiration from these various role models. So, the first on my list is the Apostle Paul. 1.) I think he was a theological genius. He took the teachings of Jesus from their Galilean context and reformulated them for his huge word-wide vision. Take for example the word “Kingdom of God”. The concept of a “kingdom” worked for people who grew up with stories of the Kingdom of Israel or stories of King David. But it did not work so well for the multiethnic, multicultural faith communities which St. Paul founded and nurtured. Instead, he began to speak of the “Body of Christ” which has many members, and how all the members need each other. The Kingdom/Body of Christ switch is just one of many such “re-imaginings”. And I find these re-imaginings very intriguing, because I believe that the church needs to be engaged in an ongoing process making the teachings of Jesus accessible for all kinds of contexts and for all kinds of people. And so I am always looking for new ways to re-state the teachings of Jesus and I feel empowered to do so, because this is what the Apostle Paul did. 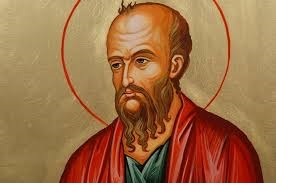 In this way St. Paul serves as my inspiration and role model. 2.) The second reason why I love the apostle Paul is because of a number of great theological core teachings such as: we are saved by grace, and not by our own efforts or our own good works; there is nothing in all creation that can ever separate us from the love of God; for freedom Christ has set us free; love is the greatest of all gifts, greater than faith and hope, and it will never die. And no matter what we do, we must remember the poor. These are the core themes of Paul and I find them helpful touchstones. Which is a second reason that St. Paul serves as my inspiration and role model. So much for the Apostle Paul. In my upcoming blogs I will share more about my other role models. And of course, I would love to hear from you about who your role models are.